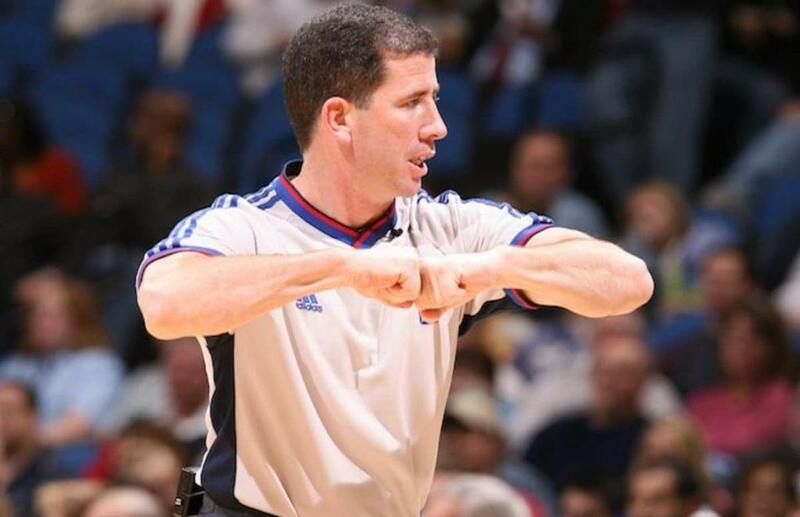 Disgraced former NBA referee Tim Donaghy is no fan of regulated sports betting in the US. 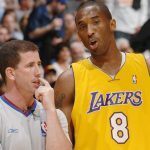 Donaghy spent 11 months in a federal prison after a 2007 FBI investigation found that he regularly bet on games that he officiated on the black market. He was never convicted of match-fixing — and has always denied the allegation, despite widespread suspicion. 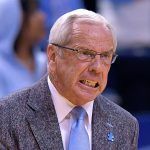 ESPN’s report, published Tuesday, took over two years to compile and is based on interviews with over 100 people, including NBA staff, FBI agents, gamblers, black market bookies, and Donaghy’s friends, family, and ex-wife. 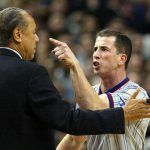 Reporters pored over thousands of court documents and investigative records, and watched hundreds of hours of 40 NBA games Donaghy reffed, logging every foul call and analyzing the resulting data, while comparing it with betting-market line-movement records for those games. They found that during that 40-game span Donaghy’s foul calls favored the team that received the heavier betting 70 percent of the time. On the occasions that it didn’t, one team was beating the other so heavily that the spread was rarely in doubt — which would mean intervention by a corrupt referee would be unnecessary. ESPN also spoke to several people who claimed Donaghy had admitted privately to them that he was subtly manipulating games. The article alleges many other gamblers had either been told about the fix or spotted the patterns and had enriched themselves, some possibly by hundreds of millions of dollars. 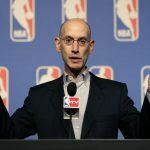 The NBA concluded no match-fixing had taken place because it was in its interest to do so, ESPN claims, while noting the FBI wasn’t so sure. Donaghy ultimately accepted a plea deal that did not include match-fixing charges. He reiterated his claim that he used insider information to gamble but he did not manipulate results of matches.